jwilson19 has no other items for sale. Details about Kelly Finnigan The Tales People Tell RED VINYL LP Record & MP3 Monophonics solo! 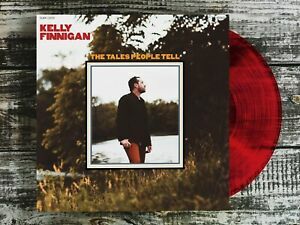 Kelly Finnigan The Tales People Tell RED VINYL LP Record & MP3 Monophonics solo! JACOB MILLER - PEACE TREATY SPECIAL - ORIG JA PRESS REGGAE 45 7"
Crazy And The Kalico Band~Mad Man Jam~RARE 1983 Reggae~Calypso~FAST SHIPPING! 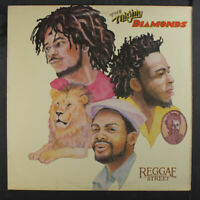 $2.00 shipping for each additional eligible item you buy from jwilson19.